Lucia di Lammermoor opened on Saturday evening to an enthusiastic audience that showered applause on soprano Aleksandra Kurzak and the rest of the cast. And now that the reviews are starting to come in, it looks like the critics are also crazy for Lucia. Our FACEBOOK page is also buzzing with comments such as: “This is one of the best performances I have seen in Seattle. I saw Anna Netrebko as Lucia at the Met last year but Aleksandra Kurzak's performance topped this and was simply outstanding last night!” (Bjorn Wahl) and “I thought it one of the best productions I've seen in my 35 years of opera subscription!” (Gretchen Freed Loschen). If you’ve also seen Lucia, head over to FACEBOOK or TWITTER and let us know what you thought! 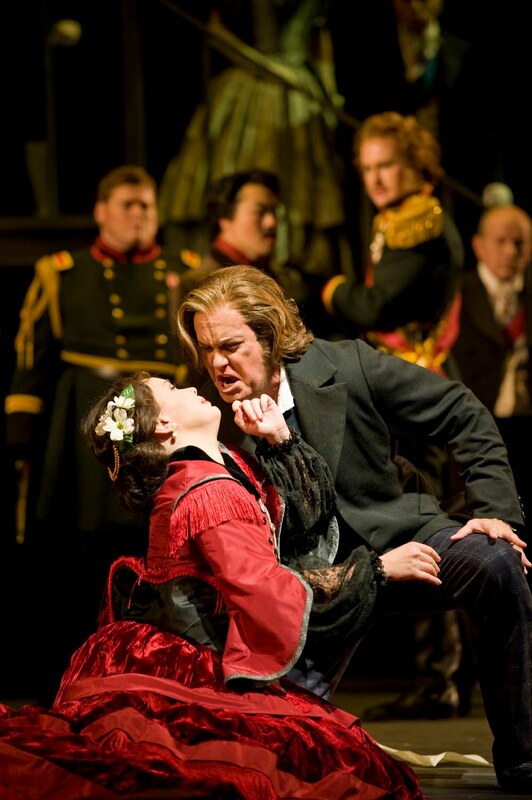 Photo of Edgardo (William Burden) cursing Lucia (Aleksandra Kurzak) by Rozarii Lynch. What an amazing performance last Sat night! An opera experience I will never forget. 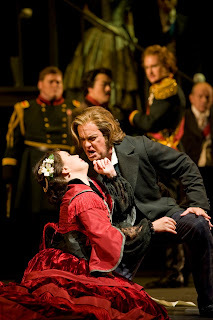 One of the best operas I've ever seen. Bravo to everyone!